Jonathan is interviewed for NAMM’s annual podcast in music education, including a live performance. Broadcast on https://www.nammfoundation.org/projects/talking-music-education-podcast. 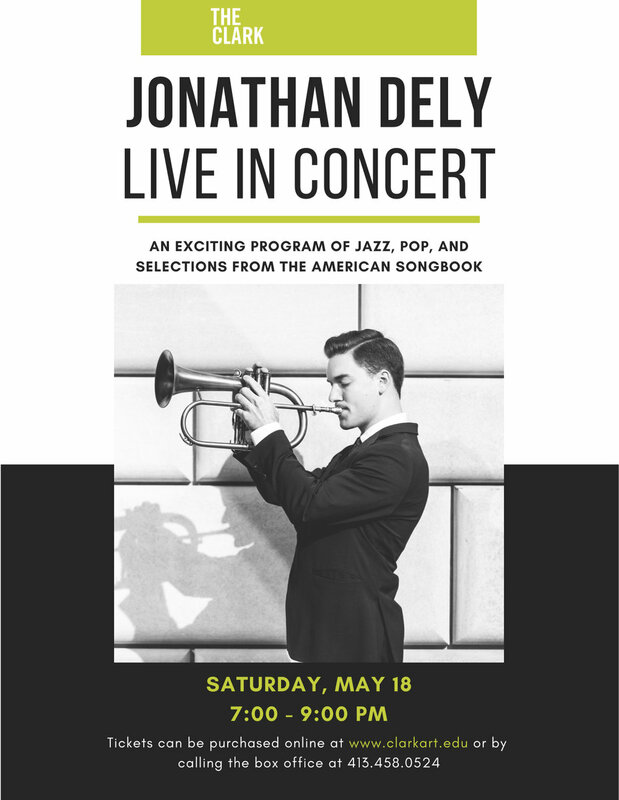 Jonathan returns to Manhattan’s Princeton-Williams Club of New York for a feature concert showcasing his world-class band, special guests, and an exciting program drawing from the pop, classical, and jazz genres. Dely performs a concert as energetic as it is cool and romantic to the delight of audiences of all ages and musical backgrounds. Jonathan and his band perform for Montefiore's annual gala in Times Square, NYC. Jonathan performs a showcase at Bruno Walter Auditorium. Free admission. 1:30pm on Chapin Main Stage. Huntington, NY. Jonathan returns to PCNY with a world-class band. Private event Long Island, New York. Jonathan perform with hip-hop/rap performing artist, Mari, at Mercury Lounge. Jonathan performs with composer, arranger, pianist Steven Feifke for his Master of Music recital at Manhattan School of Music. Jonathan joins renowned jazz bassist Avery Sharpe at Smoke Jazz Club. Jonathan and his band perform a feature concert at the Cold Spring Harbor Performing Arts Center. Free. 1pm-2:30pm. On March 14th, 2018 at 11am, Manhattan School of Music will be releasing Pure Imagination, Dely's most recent music video featuring a 30-piece philharmonic. Jonathan and his band return to SoFar Sounds for a full production concert. Live-taped and recorded. Having recorded on Darlingside's newest album, EXTRALIFE, (release Feb. 23 2018), Jonathan is performing as a featured soloist with the award-winning, internationally renowned four-piece band at Irvington Town Hall, about an hour north of Manhattan.